Just a quick reminding that Givenchy Le Rouge Lipstick 2018 Couture Edition is now available. The packaging is everything, while the lipstick comes in one color only. There’s usually the powder associated with this kind of launch but I haven’t found anything about it this year. 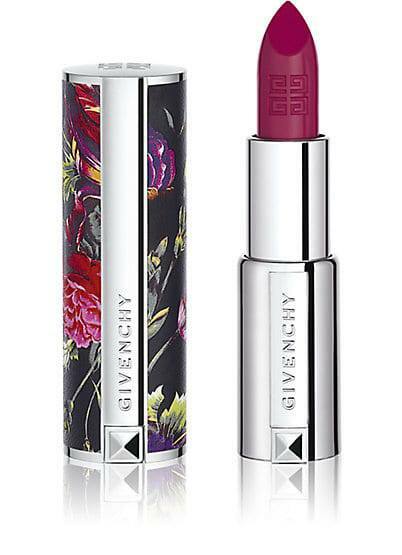 Givenchy’s iconic Le Rouge lipstick is revisited in this limited 2018 Couture Edition. Packaged in a genuine leather case showcasing a sleek black and multicolored floral design, this luxurious formula coats the lips with radiant, lasting color in a semi-matte finish.